Stephy Tang Lai Yan, Louis Cheung Kai Chung, DaDa Chan Jing, Susan Shaw Yam Yam and director Teddy Robin Kwan two nights ago attended the LUCID DREAMS (BAK BO BOON HEI LO OI LOK) premiere. Stephy in the film had a back revealing scene. She said, "The director thought my back was pretty so he added this scene on the spot. Because I trusted the director I agreed without hesitation. This scene is even more able to coordinate with the story's horror atmosphere. During the shoot I asked for the set to be cleared. For now this is going to be my sexiest." 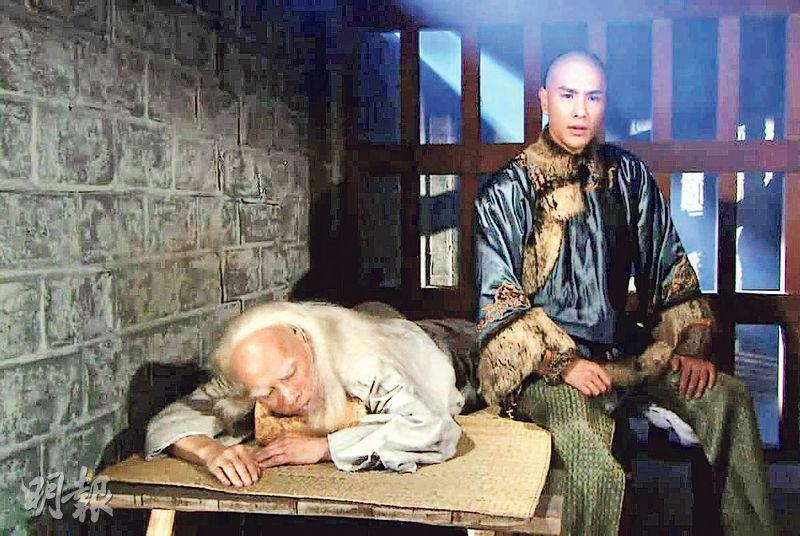 Stephy during the shoot has not begun dating Prince Chiu. He did not find out until he saw the stills. She sad, "Maybe it is his bottom line too, but after he saw the stills he had no response. No response represents good response, at least he wouldn't object. Actually I show my back in what I normally wear too." For such scenes, Stephy said that she would not deliberately ask her boyfriend first. "Everyone in this business would understand, we respect each other. We have no need to explain too clearly. If my boyfriend is making an intimate scene, I wouldn't be jealous either. I don't want to be limited, so I wouldn't limit him. However I may choose not to watch." 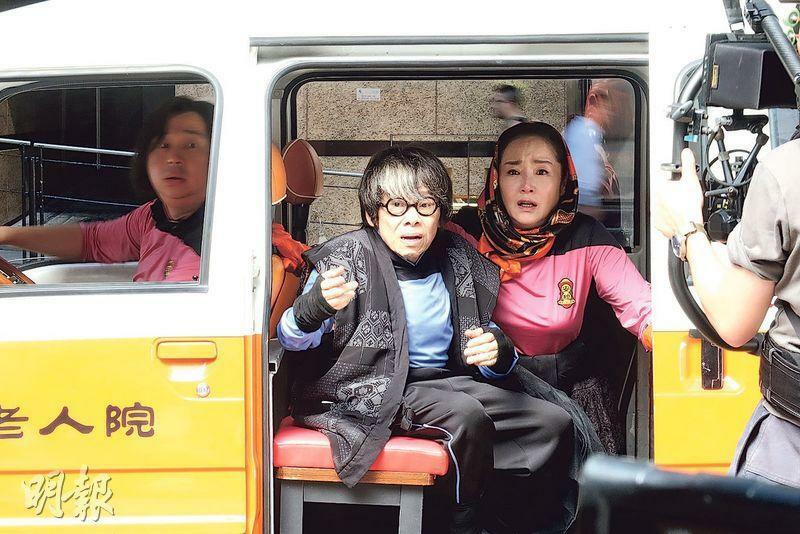 The Aaron Kwok Fu Sing and Chow Yun Fat starred, Felix Chong Man Keung directed film PROJECT GUTENBERG (MO SEUNG) already reached 1.13 billion RMB in the Mainland box office and headed toward HK$ 30 million in Hong Kong. 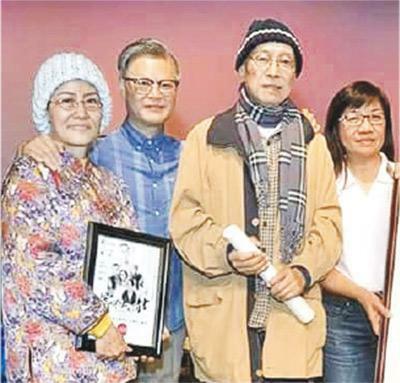 Two nights ago Sing Sing and Catherine Chau Ka Yi, Paulyn Sun Kai Kwan, Justin Cheung Kin Sing and Deon Cheung Chung Chi appeared at a cinema for an audience appreciation event. Sing Sing revealed that originally he was to play Fat Gor's character, later because Fat Gor joined the cast he had the chance to play "Lee Man". By chance this perfect team was created. 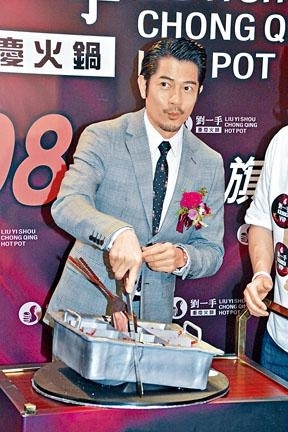 Aaron Kwok Fu Sing yesterday attended a spicy hot pot shop opening and received a lifetime VIP card. The 26th will be Sing Sing's 53rd birthday, the event also presented a spicy hot pot cake to celebrate with him in advance. Sing Sing said that he has had spicy hot pot casserole everyday for a week. Sing Sing yesterday rehearsed choreography for his concert all night but still took time to attend an audience appreciation event for his film PROJECT GUTENBERG (MO SEUNG) at the movies. 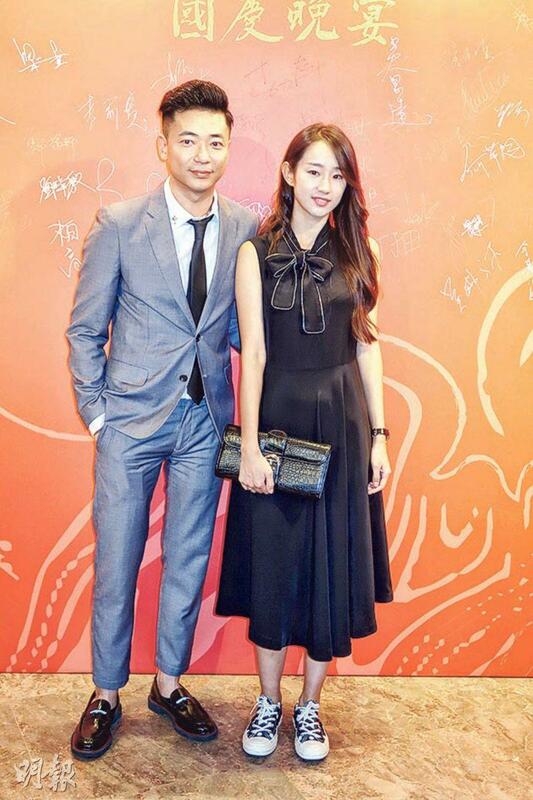 The film made over 1.1 billion yuan RMB in the Mainland and over HK$ 30 million in Hong Kong. The Chow Yun Fat and Aaron Kwok Fu Sing starred film PROJECT GUTENBERG (MO SEUNG) made over 1.11 billion RMB in the Mainland and set a new Hong Kong crime film record there. 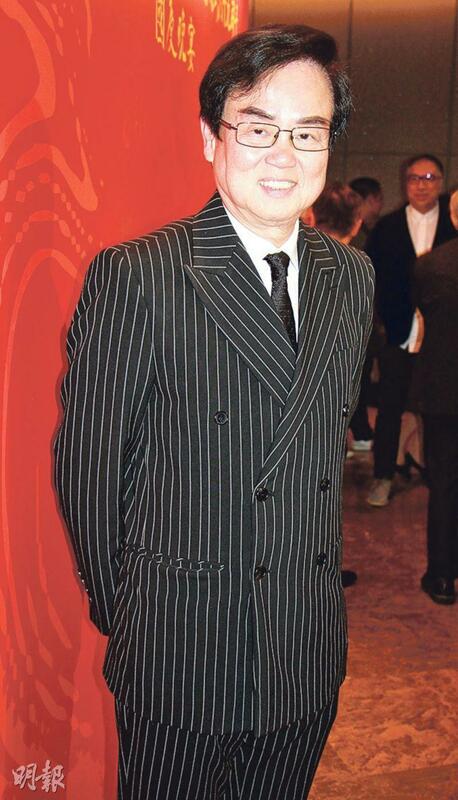 Earlier the release company boss Yu Dong held a banquet, director Felix Chong Man Keung, producer Wong Bun, Chow Yun Fat, Fat Soh Jasmine Tan and Liu Kai Chi attended. 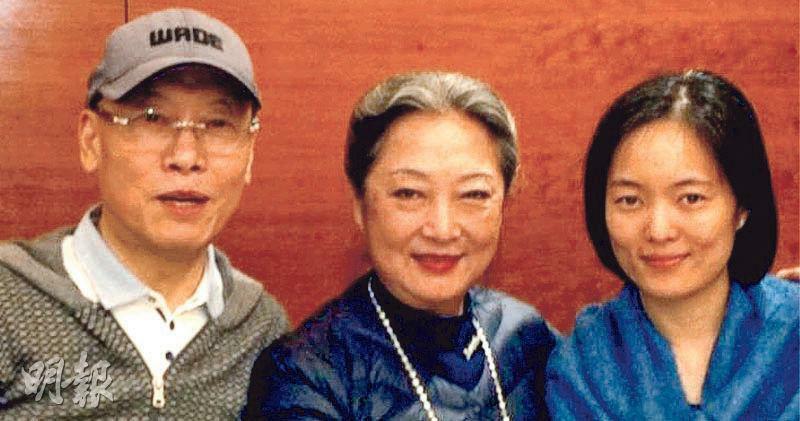 For the lucky drawing, Chow Yun Fat and his wife gave three laisee in U.S. currency for special prizes. He joked that the winner could relax as the currency was not the counterfeit from the film. Fat Soh withdrew them from the bank. 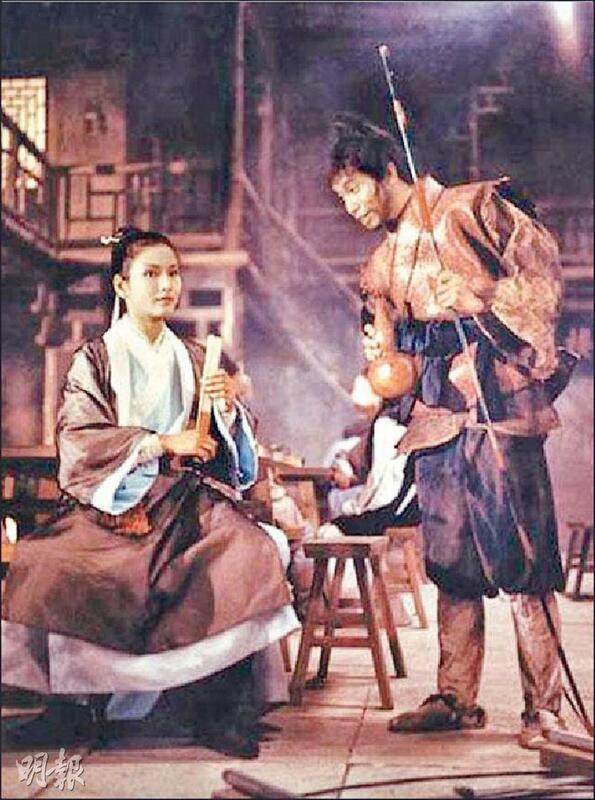 Chow Yun Fat and Liu Kai Chi also went live online in the Mainland and drew over 3 million viewers in half a hour. 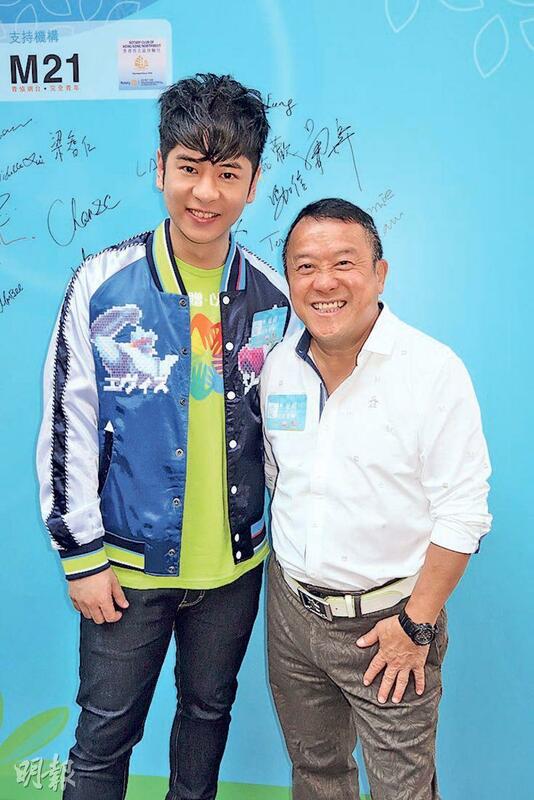 Eric Tsang Chi Wai yesterday attended an organ donation event yesterday. He said that he just returned from scouting location in Shanghai for a film that he would produce and heard that the Mainland had many productions that was in an observation stage because the Mainland released many new policies. However he felt that the bosses' confidence would not be affected. "The Mainland market is large. Even PROJECT GUTENBERG (MO SEUNG) made 1 billion. It's OK, as long as you know how the new policies would go. The most important is passing the grade and not making a misstep." Would many restriction on productions become pressure on creativity? He said, "When you need the Mainland market you have to be this way. 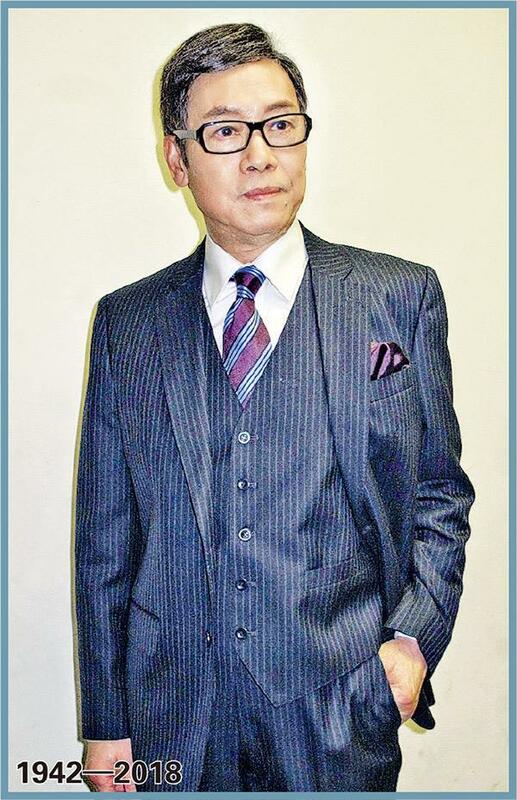 If you want to be a little freer, you can make Hong Kong film." Reportedly the Mainland new policies halted many productions. 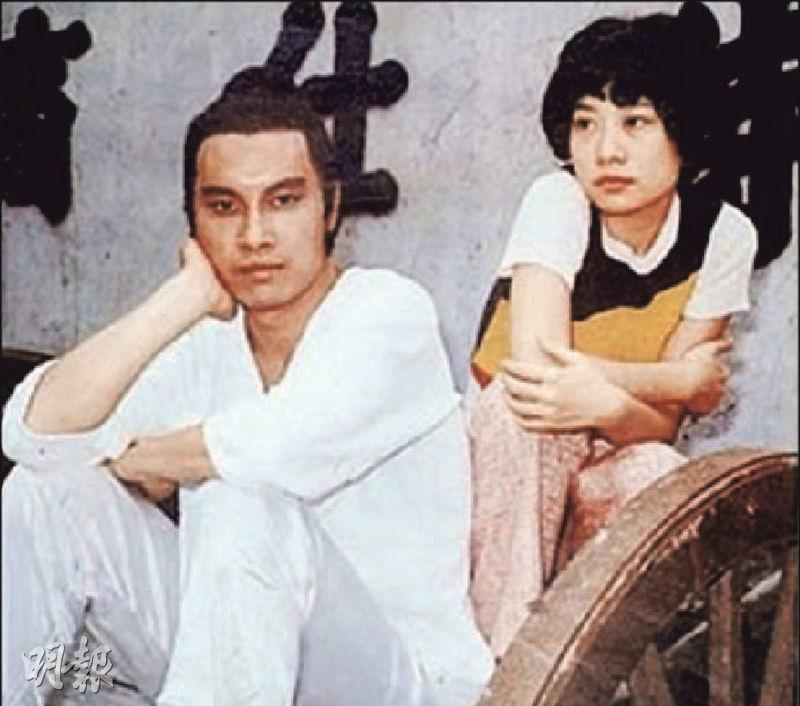 Chi Wai said, "Take a look at Hengdian and you would know, normally 50 or 60 movies are being made, now only 8 to 10 are." As for whether that was due to productions waiting for inspection, Chi Wai said that mainly they had to handle tax problems. The Teddy Robin Kwan directed, Louis Cheung Kai Chung, DaDa Chan Jing, Kevin Cheng Ka Wing, Stephy Tang Lai Yan starred LUCID DREAMS (BAK BO BOON HEI LO OI LOK) will officially open on October 25th. The film consists of four stories about joy, anger, sorrow and happiness. 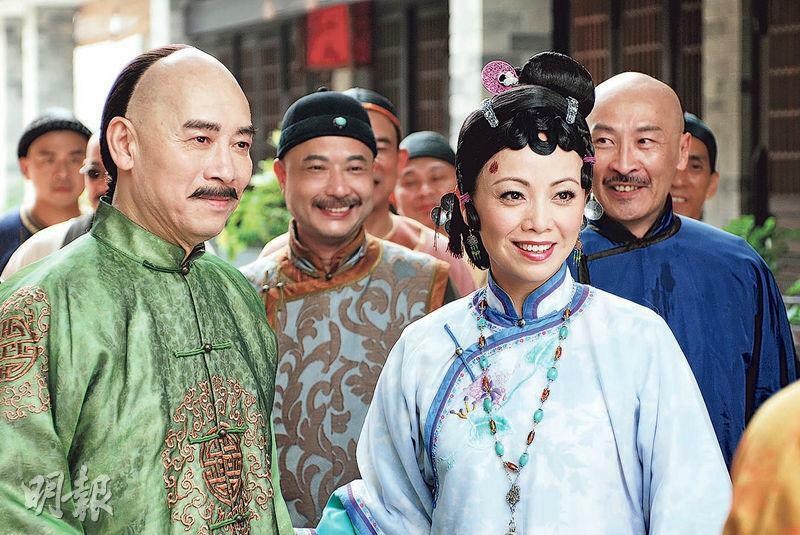 JOY: WEDDING BANUQET stars Cheung Kai Chung, Chan Jing, Maria Cordero and Susan Shaw Yam Yam; ANGER: BUILDING stars Cheng Ka Wing and Xia Yan; SORROW: HAUNTED HOME stars Stephy and HAPPINESS: EAST CITY stars Andrew Lam Man Chung and Cecilia So Lai Shan. 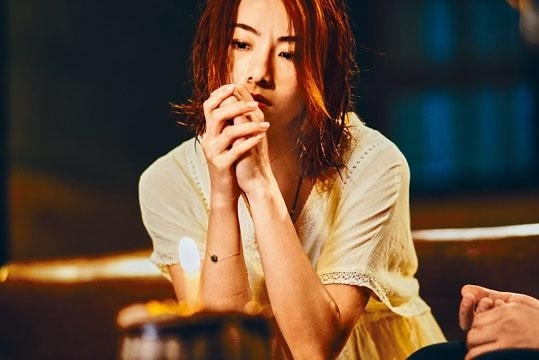 Aside from suspense, horror, action and comedy elements, the director also added some Hong Kong urban legends into the film to make this domestic fantasy film even more Hong Kong! 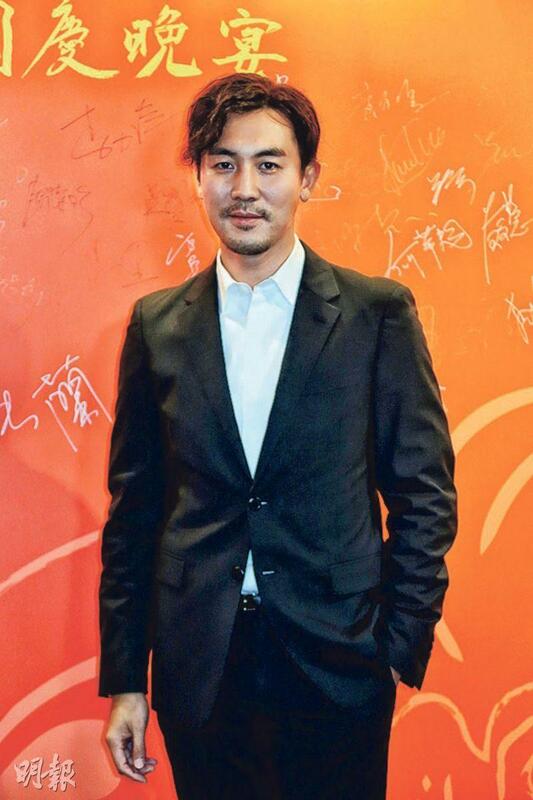 Director Teddy Robin's creative idea came from the dull and stressful Hong Kong life and negligence of the emotions inside just to make a living. He hoped through this film the audience would be able to pick up the joy, anger, sorrow and happiness that should be in life. 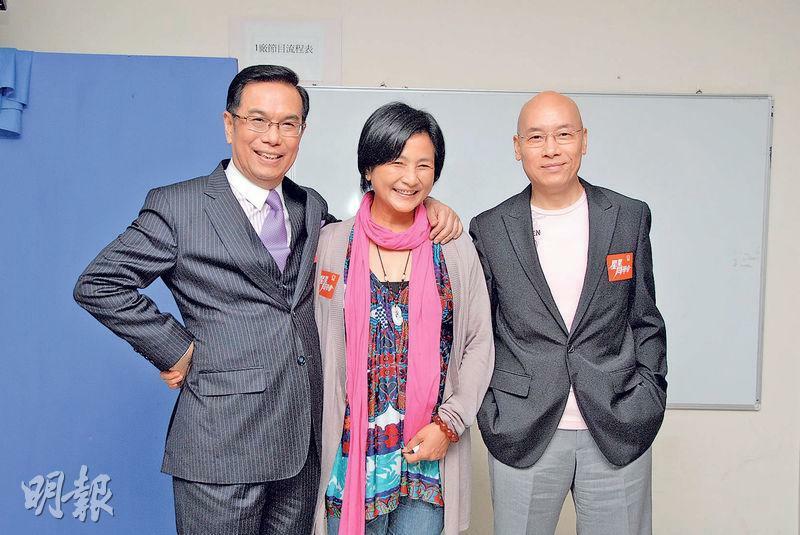 At an event two nights ago, film company boss Raymond Wong Pak Ming was rather pleased when discussing the government's HK$ 1 billion allocation to assist the film industry productions. 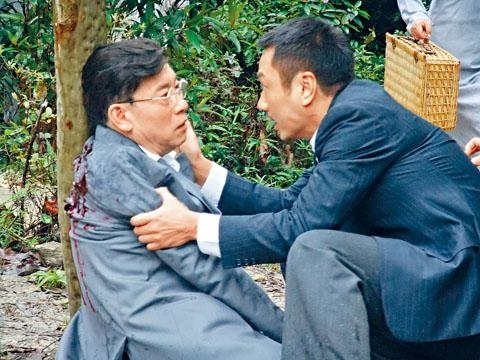 Earlier Sammo Hung Kam Bo pointed out that someone in the film industry was filling their own coffer, Wong Pak Ming believed that probably no one would be daring enough to pocket the government's money. Louis Cheung Kai Chung and Chrissie Chau Sau Na yesterday promoted their new film HOTEL SOUL GOOD (NUI WONG CHONG DOH JING). 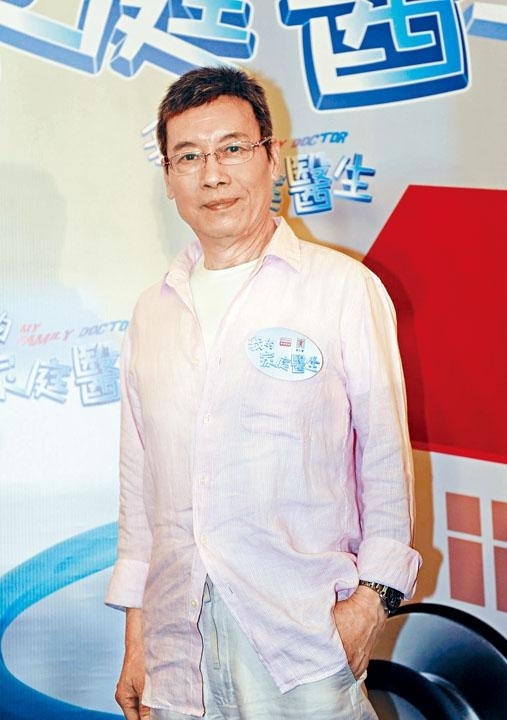 Cheung Kai Chung said that after the premiere he received a lot of positive reviews. Later he would attend audience appreciation events nonstop. 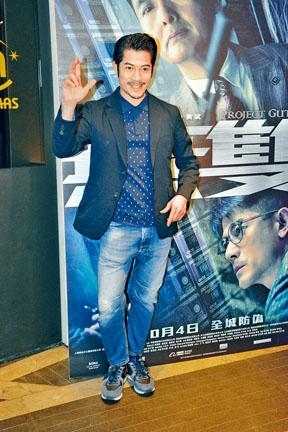 He revealed that although the film involved ghosts and would require an inspection for a Mainland release, the film already made two endings in preparation. They both agreed that they would like another chance to work together. Would they consider showing off their figure next time? 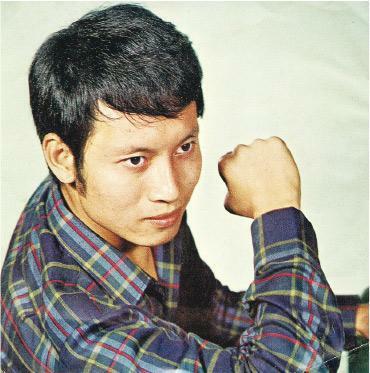 Cheung Kai Chung said, "I can! We can make the subject about the military or construction, we can be romantic on the scaffold. We would have both action and exercise, which would be pretty good." Taiwan hunk Eddie Peng Yu-Yan yesterday attended a watch event. 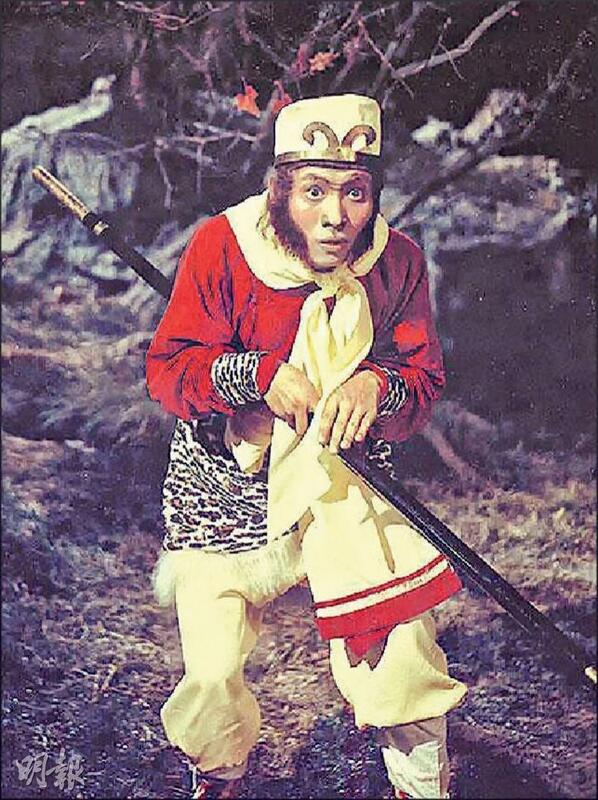 Next week he will join the Dante Lam Chiu Yin directed new film GUNG GUP GAU WOON (EMERGENCY RESCUE). 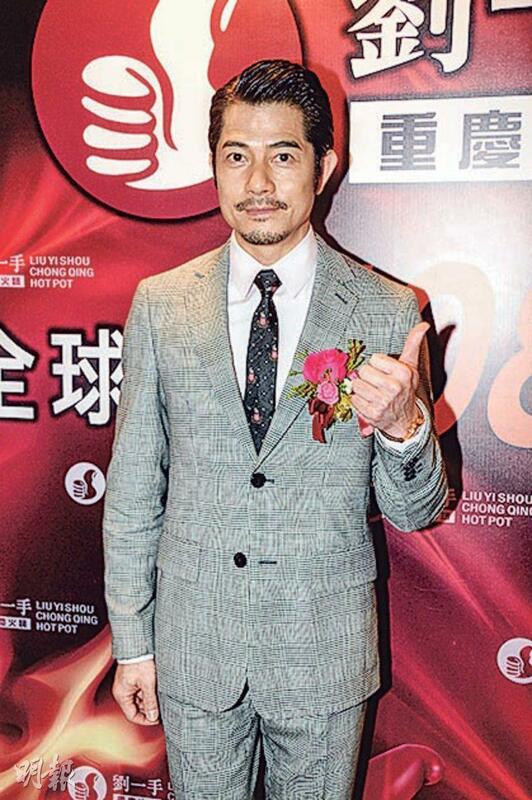 Eddie admitted that working on Director Lam's films has been rather tough. This time he would be physically and mentally prepared. 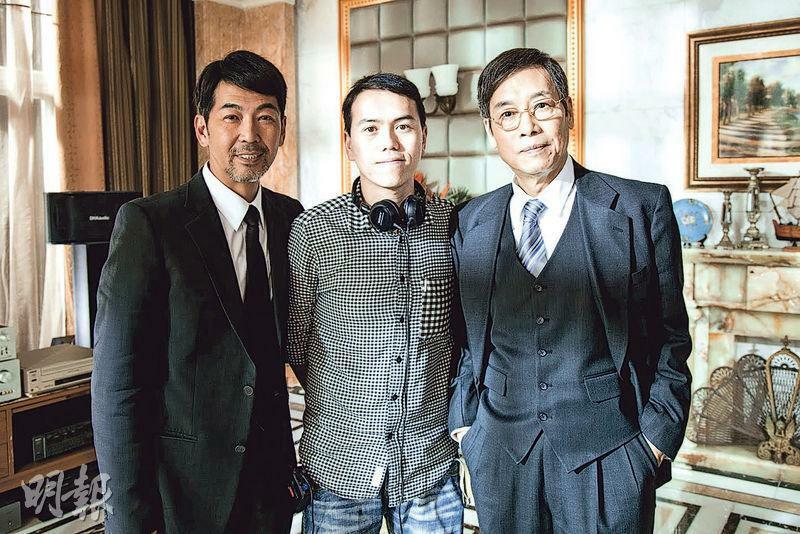 In addition Director Lam this time asked him to dive 40 meters deep, which had certain risks. Thus he would prepare fully before performing. 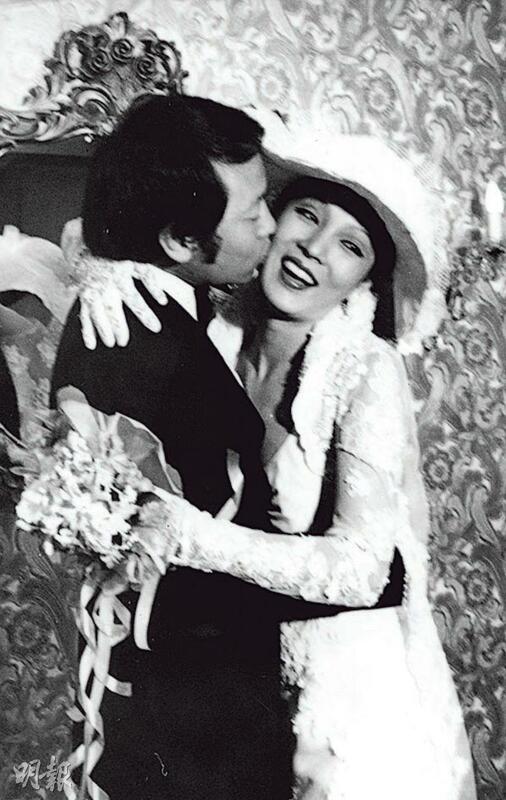 Peng Yu-Yan's charm filled the venue. When he waved behind the glass to fans outside, "Friends at the door how are you, Happy Halloween!" screams arose.